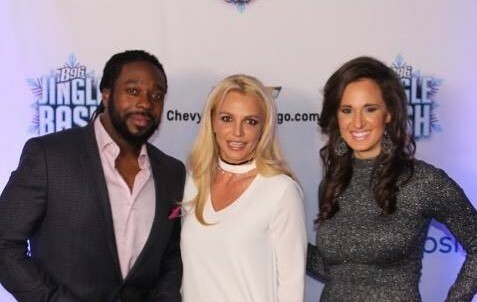 That time when Britney came to Chicago, and Entertainment Tonight LOVED our interview! Check out the entire convo where Brit Brit spilled the beans on why she’s NEVER EVER getting married again and if the rumors about the XTina collabo is really gonna happen! Why do we care about a pic of Donye, I mean Kanald?